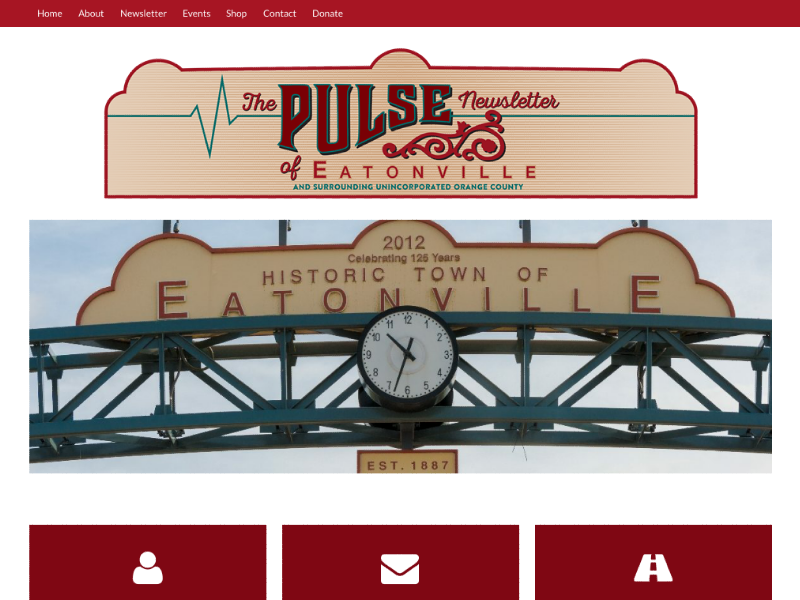 At the time of development The Pulse Newsletter of Eatonville was a fledgling organization who’s one simply goal was to spread the good news about the town of Eatonville, FL. 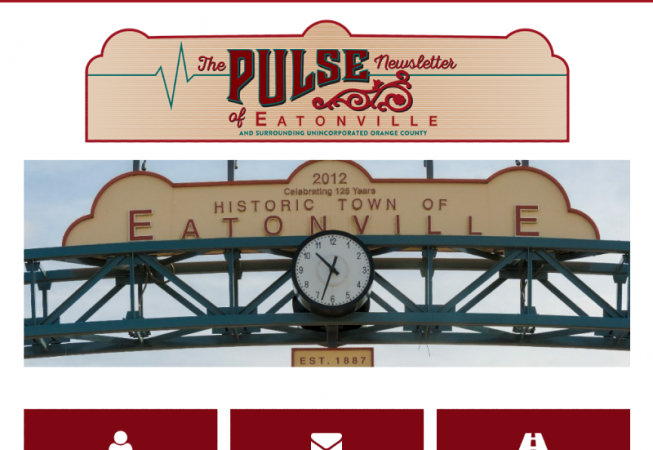 Their main way of doing so is by distributing a newsletter each month to all the residents of Eatonville that informs them of all the good news in their town. Through the website they are also able to promote their events, find out about the organization, donate to their cause and chiefly download and read all and/or the latest edition of their newsletter. It’s a fairly straightforward website.